Talk of a slower index had been tossed around since the days of Tommy and Chris running the program. When we lost those two men, we basically lost the foundation that built this series but we didn't crumble!! Instead we came together to make sure their passion for racing would live on within the RRA. It took us a couple years to heal and feel confident enough that we were standing firm enough on our own two feet to add that additional index class. We had high hopes that 11.50 would open the doors for a lot of racers to have a shot at index racing and become a great stepping stone class for new racers to the RRA. I will admit the class has not had the turn out we anticipated but I will tell you this...the guys (and gal) that make up the heart and soul of this class are second to none!!! I am so proud to have had them join the Renegade Family. Hoping that 2015 brings bigger and better things for the newest class of the RENEGADE RACING ASSOCIATION!! If you have a car that fits the class and runs the number you should give running with us a try...most fun you can have down the 1/4 mile!!! For the most part all the racers of the 11.50 class are new to the RRA except for Phil Nordquist. 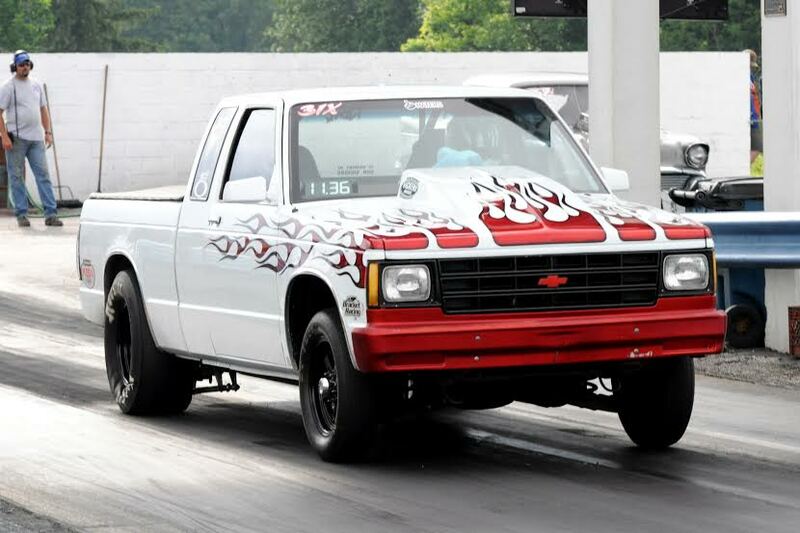 He ran points in 10.50 for the past few years but decided to drop down to compete in the newly added class. He qualified #2 just behind Justin Vickers in this 1st outing. The two racers also met in the finals. Justin Vickers, unsure of how much he could race in 2014 opted not to join points this season but did take home the victory in his 1st time running with the RRA. We have had ladies mixing things up with the Boys of the RRA over the years but not until 2014 did we have a girl with her eye on a title shot!! 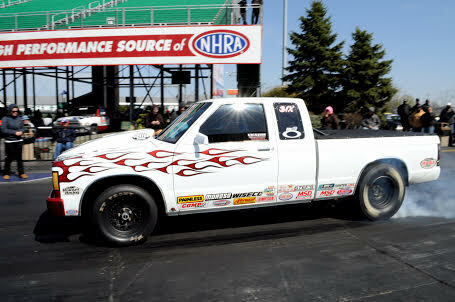 Renee Blair was the #1 Qualifier with a 11.51 but she would be the worst offender in a double breakout in rd #1 of eliminations giving the round win over to Phil Nordquist. 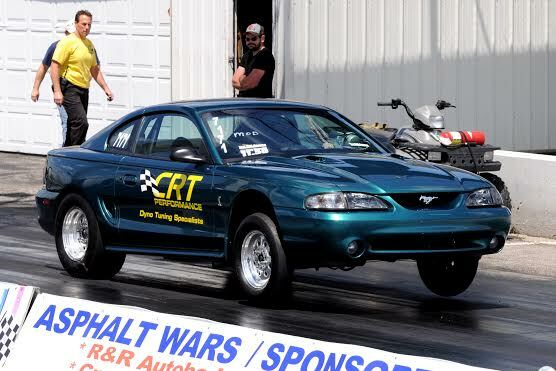 Phil Nordquist puts up at 11.50 pass in rd #2 of eliminations and would find himself in a 2nd final round appearance in as many races but this time he would take the win over fellow points participant Mark Franko. 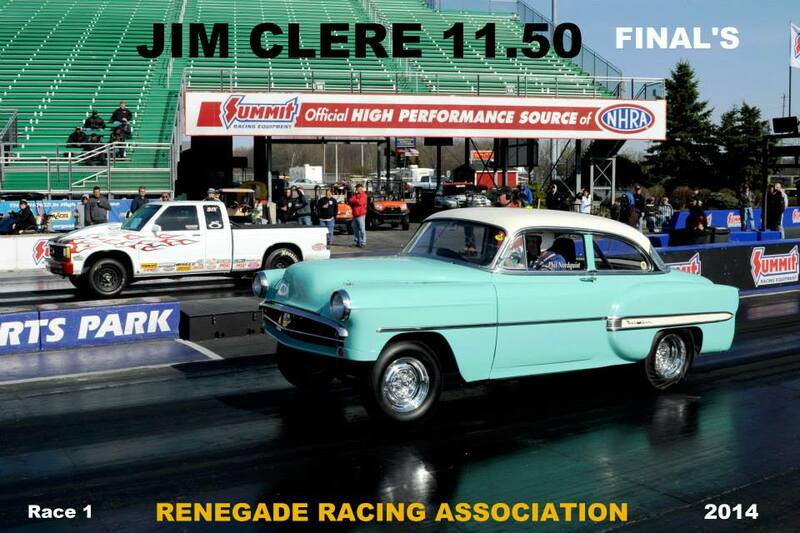 Jim Harty had a great outing in his very 1st Renegade event. 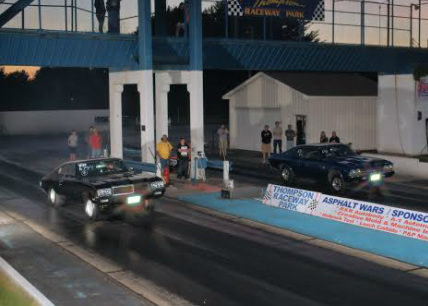 He runs an 11.52 to be the #1 Qualifier, puts up an 11.509 during round #1 of eliminations and goes all the way to the semi-finals where he breaks out sending Mark Franko to the finals to face Jim Slaughter. Mark Franko would take the round win and claim his 1st victory with the RRA. He's Back!! Justin Vickers came back out to play and came away with the #1 Qualifying Spot. He made it all the way to the finals to go up against Mark Franko. Justin is doing a good job playing spoiler to the points race as he takes the win from Mark Franko. WHO WILL BE THE 1st RACER TO BE YOUR 11.50 CHAMPION??? Can Mark Franko hang onto the Top Spot to be crowned the 1st Champion of the 11.50 Class for the RRA?? He is going to have to hold off Phil to get it done so we will just have to wait and see what the weekend brings. Phil Nordquist definitely has some ground to make up if he is going to claim the top prize in 11.50 this year. He is a seasoned veteran within the RRA...will this give him the advantage he needs going into the finale??? 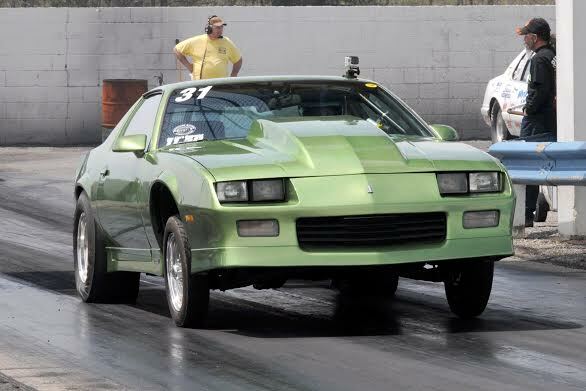 The 11.50 Class is not running the SMACKDOWN during their 1st season with the RRA but we will let the Top 4 have a little Fun during the Finale anyway!! Top 4 11.50 racers will run off while the other classes battle it out in the ABRUZZI SMACKDOWN!! So Who will round out the Top 4??? Going into the finale 3rd place belongs to Jim Slaughter, but when the curtain closes on the 2014 season will it still be his? Tim McKenzie is nipping at his heels but the others have more of a fight to knock him out. Tim McKenzie is wrapping up the 4th position. If he can hold off the racers just below him it should be his to keep...we will have to see how their 1st season unfolds!! Will be exciting to see what the season finale brings for the newest class to the RRA!! !